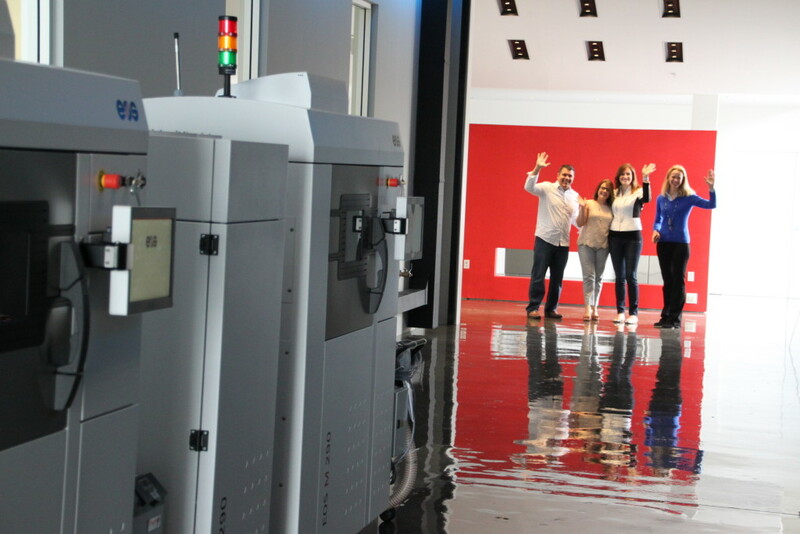 Morf3D is committed to continuously improving and enhancing the state-of-the-art in Additive Manufacturing. 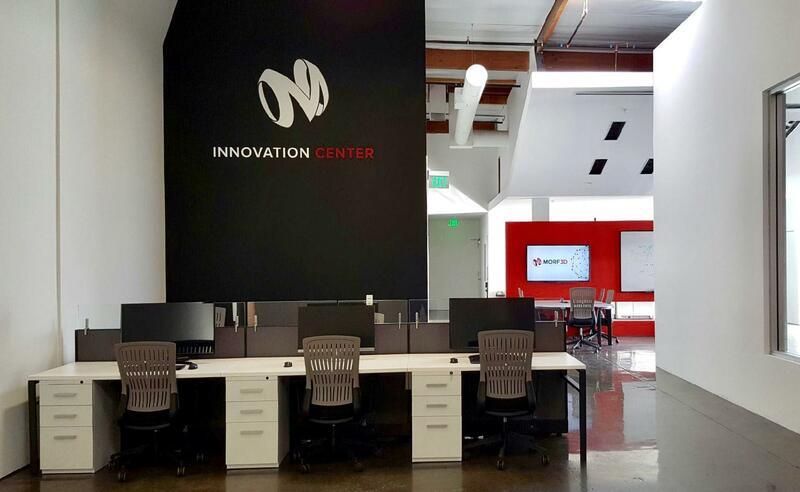 To this end, Morf3D has established a modern and advanced Innovation Center that focuses on advancing novel applications for Additive Manufacturing, enhanced processing attributes, and novel materials. Morf3D’s talent, including expert scientists in metallurgy, materials science and engineering work with academia and industry to examine issues on the cutting-edge of Additive Manufacturing and work together to transition those new processes and applications to commercial use. For applications or ideas that are not yet ready for implementation in a commercial setting, Morf3D engages with industrial representatives, government laboratory employees and university faculty to help bring the idea or research application to fruition. This can be achieved through the mechanism of SBIR framework or through other flexible funding sources. In order for industry to enjoy the full benefits of Additive Manufacturing, a new generation of engineers, newly trained or retrained, must emerge. It is no longer a requirement to design engineering components for manufacturability, and the focus is now shifting to designing for function. This concept requires that engineers envision and design an engineering structure different from anything they have experienced. Morf3D is committed to educating the brightest, most creative and motivated young students from the numerous universities in the local region. To this end, we engage as educational mentors in Additive Manufacturing design to over a dozen rotating college interns. It is the new generation of engineers implementing new design practices and ideas that will change the course of manufacturing. Morf3D is committed to facilitating this shift.